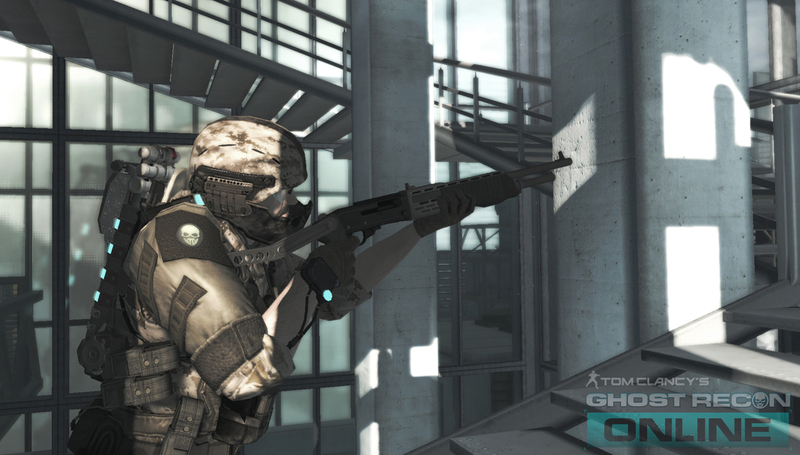 Ghost Recon Phantoms is developed by Ubisoft Singapore, and offers all the best qualities of the Ghost Recon franchise in a downloadable, dynamic, PC-based free MMO game. With Ghost Recon Phantoms, Ubisoft is delivering the most social, connected and customizable Ghost Recon experience yet. 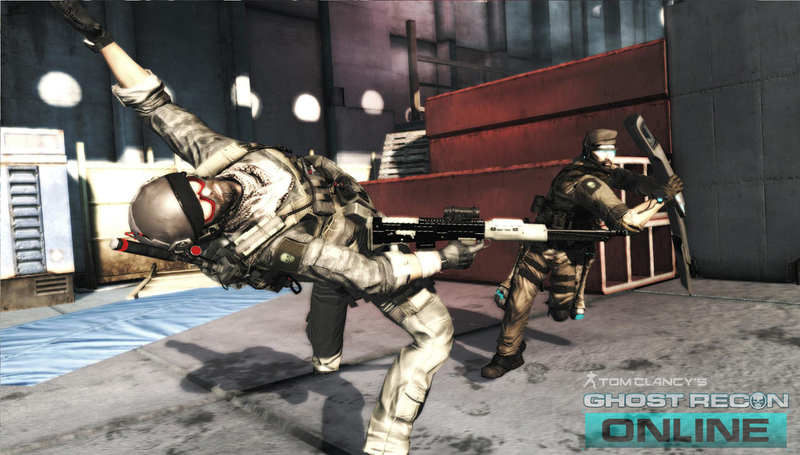 The game offers players the ability to choose between three different classes of Ghost, customize their weapons, deploy cutting-edge military technology, and share intel with their team. 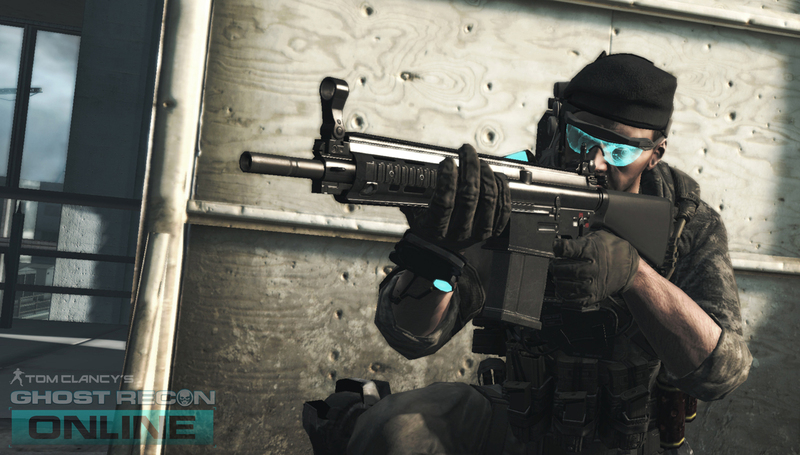 Ghost Recon Online also features a rich lobby platform for hosting social and persistent progression features. Ubisoft also will back the game with a full set of services, including regular events and game content updates, customized content based on community feedback, and live support. 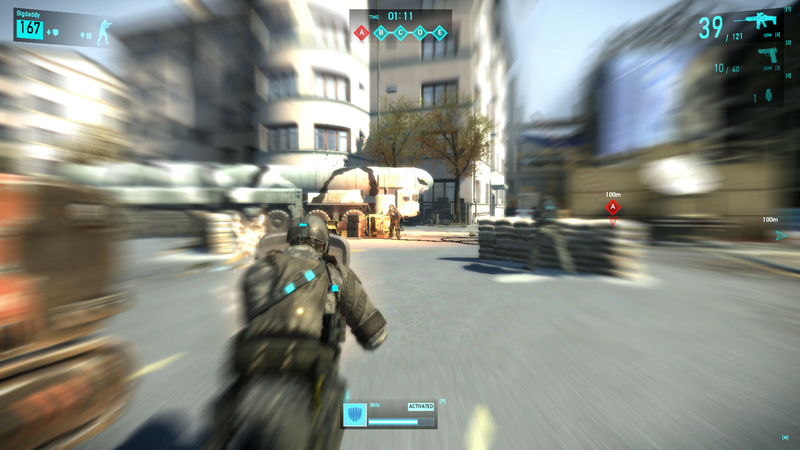 The online features complement Ghost Recon Phantoms’s rich graphical environments and maps, which rival the quality of those traditionally seen only in retail games. And while the game is free for anyone to play, players also can purchase premium items and fully personalize their experience. Ghost Recon Phantoms is Ubisoft’s latest entrant in the online gaming market and its first shooter to be offered in a free-to-play format.